I'd just like to thank Google for expanding Android to two new platforms this year (Android TV doesn't count). Now we've got twice as many opportunities to talk about over-the-air software updates. 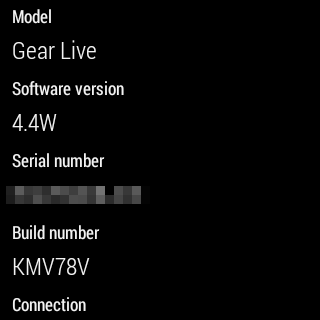 The LG G Watch and Samsung Gear Live, both running nearly identical builds of Android Wear, are being updated to the slightly newer KMV78V build today. Owners should be seeing the update alert over the next few days if they haven't already. This is a minor update - both devices are still running a modified version of KitKat. There's been no changelog published, but according to the lucky bastards Google I/O attendees on our team, the update may address an annoying bug that inverted the colors of this watchface on the Gear Live while the screen was automatically dimming. 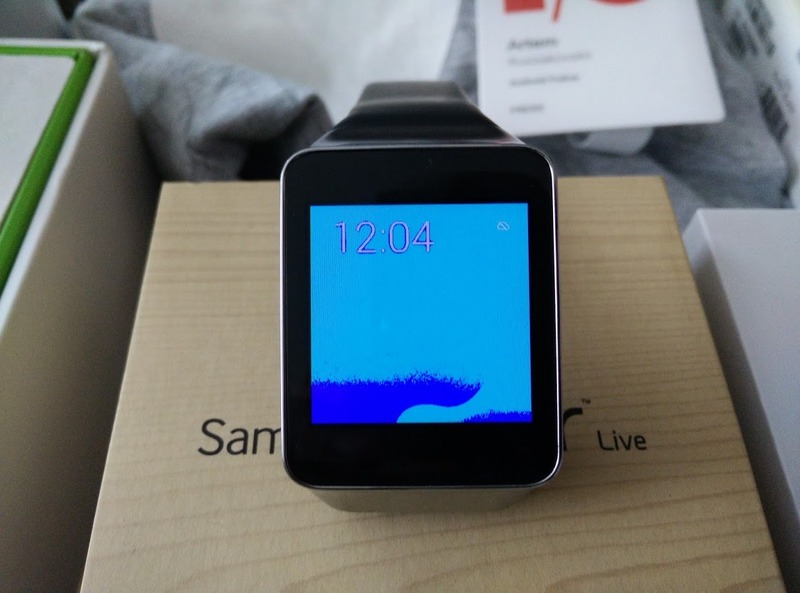 Apparently the G Watch doesn't suffer from the same problem. There may be other bug fixes or performance enhancements as well, but we haven't been able to verify any. 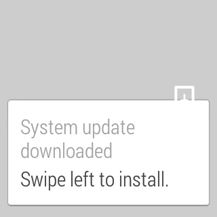 The update should download straight to your watch via the Bluetooth connection with your Android smartphone.